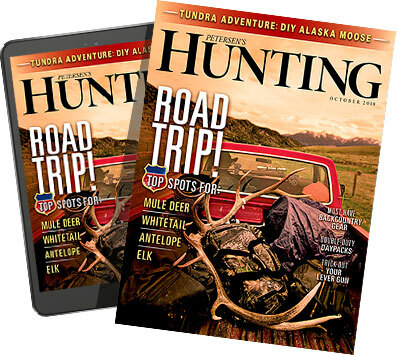 The Rear View photo column may be on the back page of Petersen's Hunting magazine, but we're pretty sure most of you flip right to it when your monthly issue shows up. Each month we've featured one of our craziest, most impressive or otherwise hilarious photos for your enjoyment. Now, we're giving them all to you in one amazing gallery, highlighting the very best the hunting world has to offer.